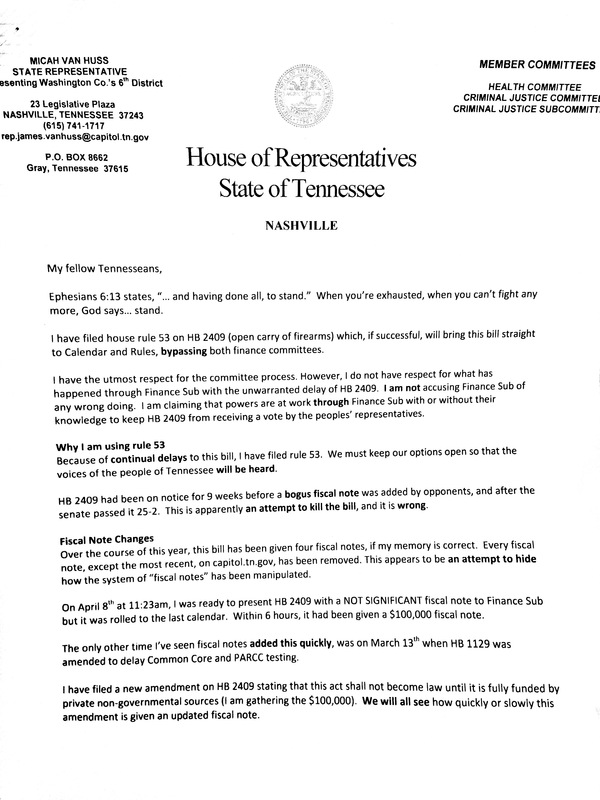 No sooner had RTP posted the previous article, we learned that Rep. Micah Van Huss has sent a letter to his colleagues, openly challenging leadership on their abuse of the fiscal note process. 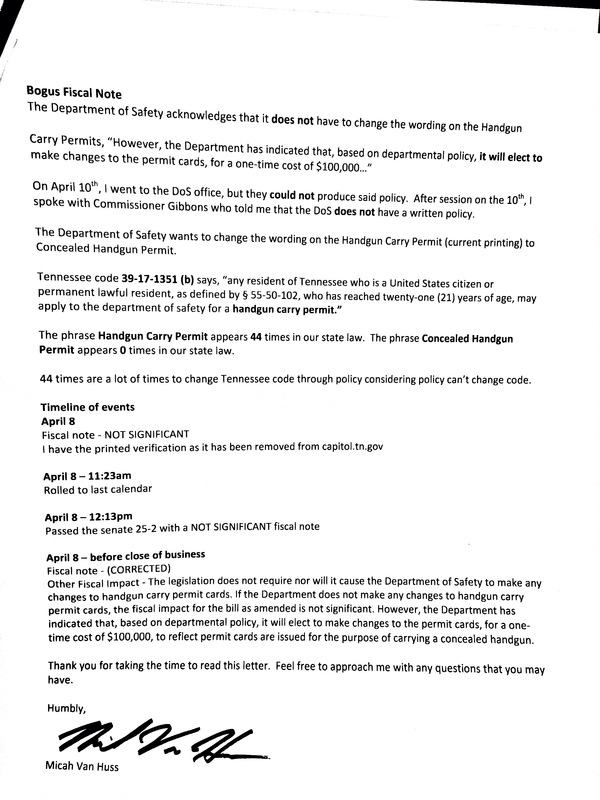 Van Huss pulls no punches, referring to the fiscal note on his House open gun carry permit bill as “a bogus fiscal note” (see letter below). This puts leadership and the governor in a tight spot. Will they back down or will they tell the GOP caucus rank and file to shove it where the sun don’t shine? 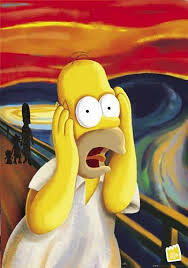 That screaming sound is Charles Sargent watching his political career going up in flames…..